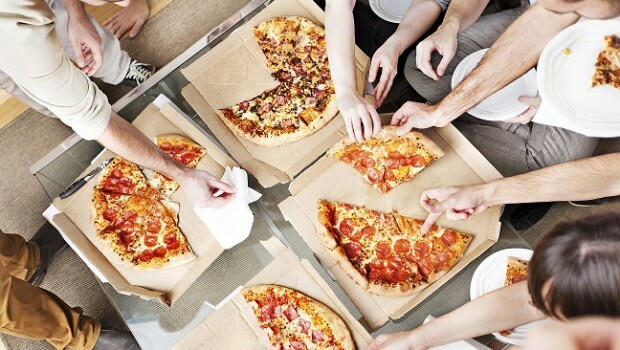 It is National Pizza Party day on Friday and we value our residents here at the Grove at Lyndon. So please join your friends and neighbors to kick off your weekend the right way! We will be providing pizza, drinks, and snacks for everyone. Stop by and say 'Hi' to the Grove and Lyndon staff as we say 'Thank You' for being part of our family and choosing us to call your home. Hope to see you all there!